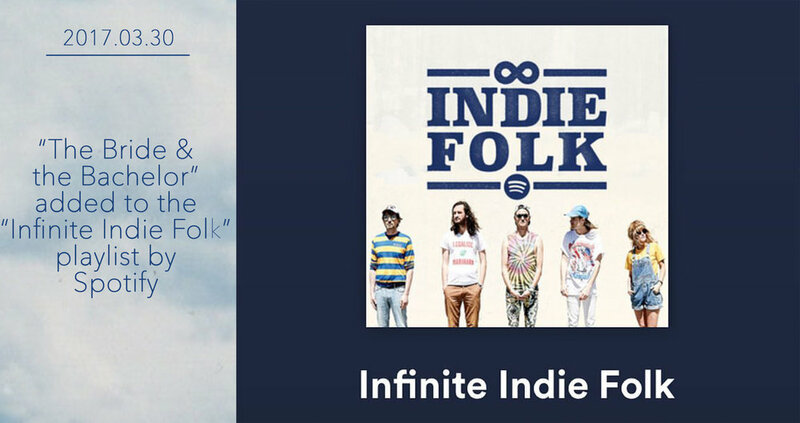 WATCH THE Brand new music VIDEO FOR "INDIGO" NOW! 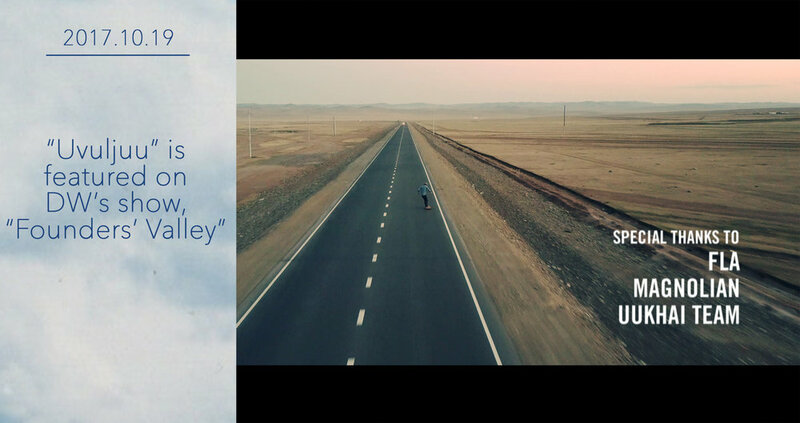 "Өвөлжөө" is featured in DW's show, "Founders' Valley"
Appeared on MongolTV's morning show called "Unuu Ugluu" as the musical guest. Featured in the Canadian music website The Revue's "Weekend Showcase 2.32" after being included in their Matinee section. Performed for the second year at Mongolia's very own Playtime Music Festival with Enkhjin Batjargal on vocals and Adiya Arvantsogt on lead guitar. 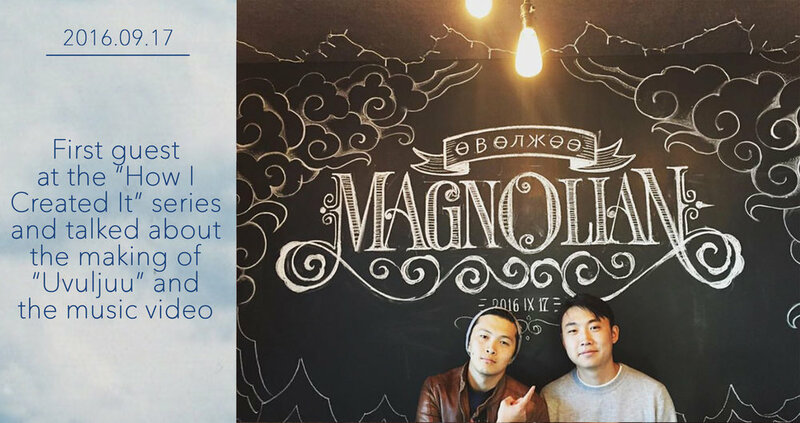 Magnolian is the stage name for Dulguun Bayasgalan, an indie-folk singer-songwriter from Mongolia. 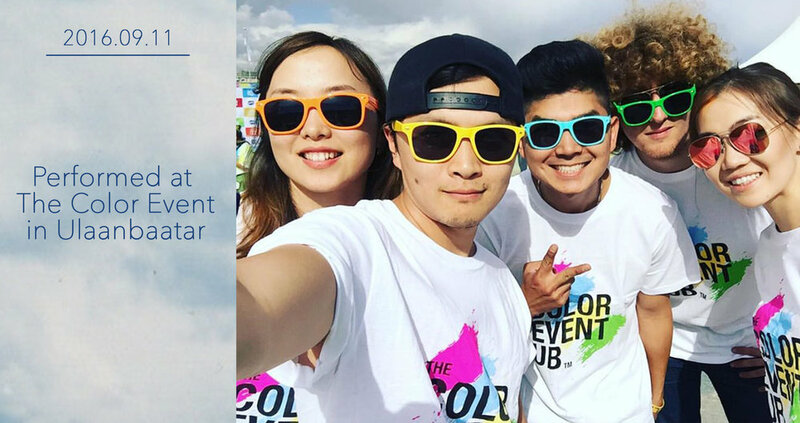 In June of 2015, Magnolian performed as the only solo act at Mongolia's biggest music festival, Playtime. Following his performance, he released his first single, “Someday”, in September. 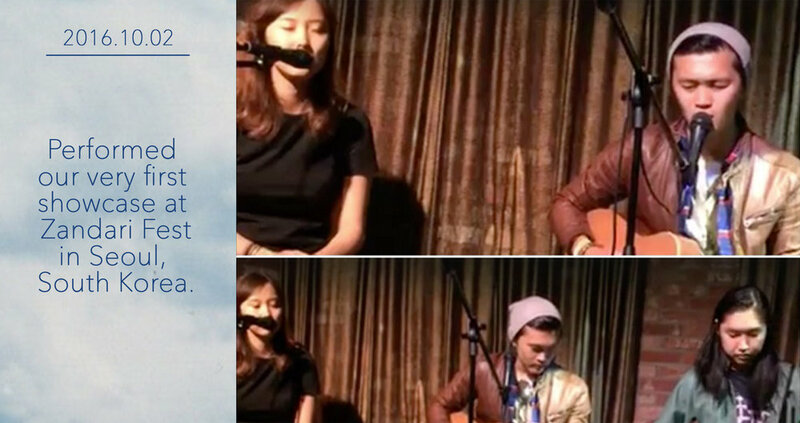 It features his girlfriend, Enkhjin Batjargal on vocals and became a local alternative hit, entering the top 20 music charts and garnering praise for its raw indie-rock sound reminiscent of The Strokes and Vivian Girls. 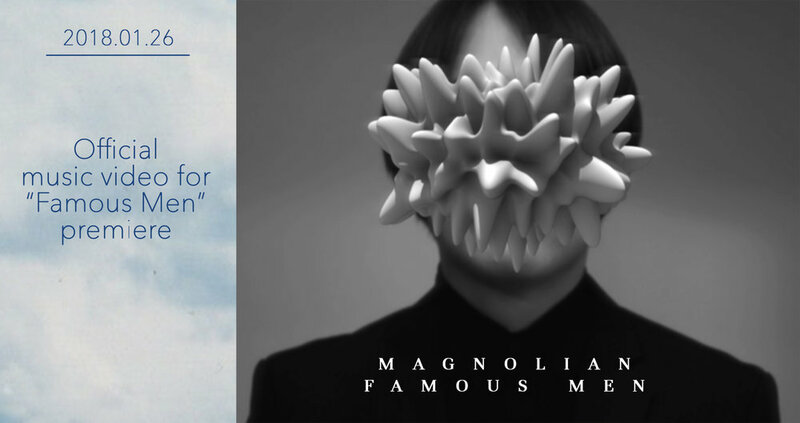 In February of 2016, Magnolian started work on his first EP titled "Famous Men”, and released the first single, “The Dream of a Ridiculous Man”, with many drawing comparisons to Tom Waits and Leonard Cohen. “Famous Men” was released on June 28th and received critical acclaim in Mongolia, earning Magnolian multiple television appearances and regular radio airplay. 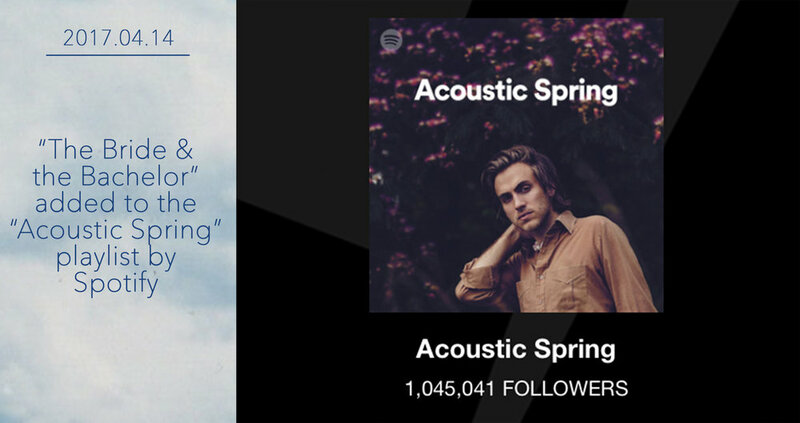 The EP also gained ground on the international music scene. Most notably, it was named best underground album of July on Nerdist's "Bandcamping" column. 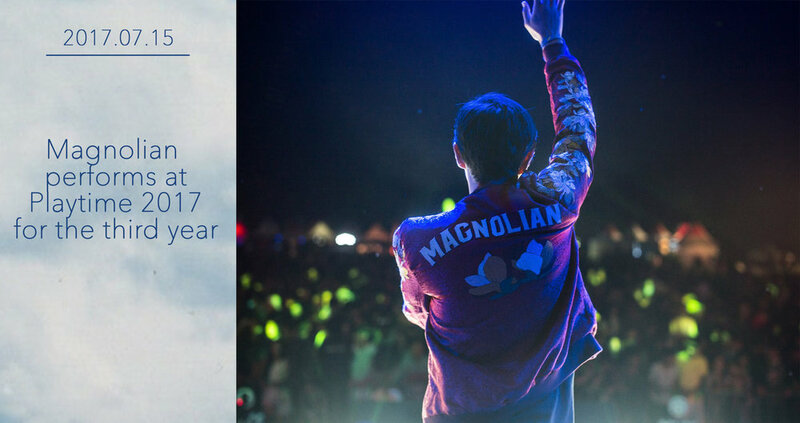 In October of 2016, Magnolian played his first international showcase at one of South Korea’s largest music showcases, Zandari Festa. 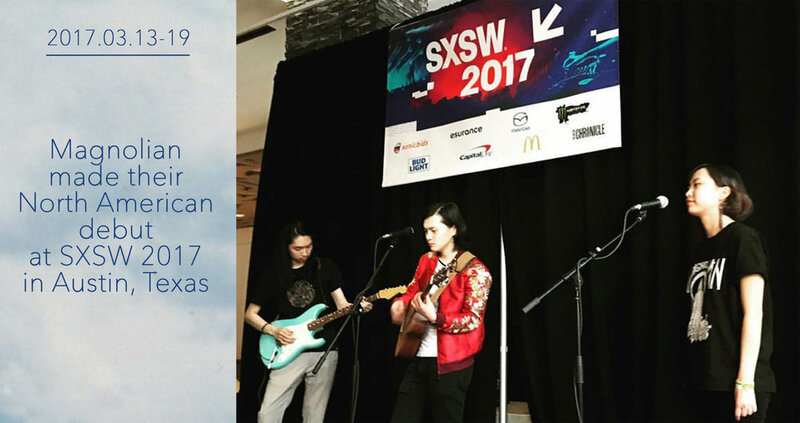 In March of 2017, Magnolian made his North American debut at SXSW in Austin, Texas. He is also the most streamed Mongolian artist on Spotify with over 5 million hits. 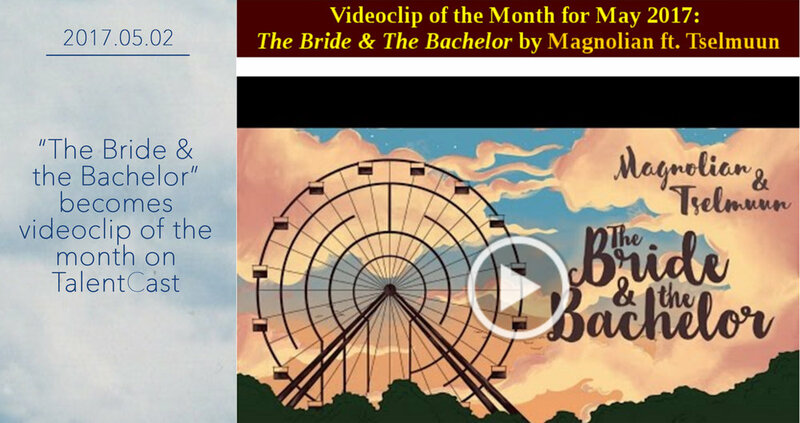 In 2018, Magnolian wrote the music for and starred in the film, “They Sing Up on the Hill”, which premiered at the 2018 Busan International Film Festival.